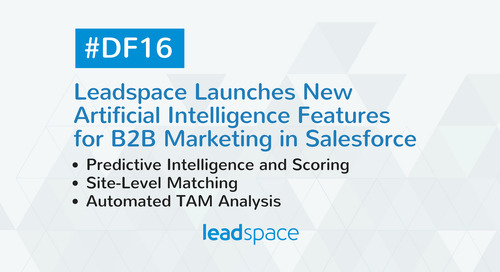 As social solidifies its vital importance in driving demand generation for B2B marketers, B2B social-powered demand generation pioneer Leadspace has doubled its customer base in the last 12 months, posting record annual growth for 2013, while helping successful B2B companies capitalize on using social and big data insights to drive business growth. 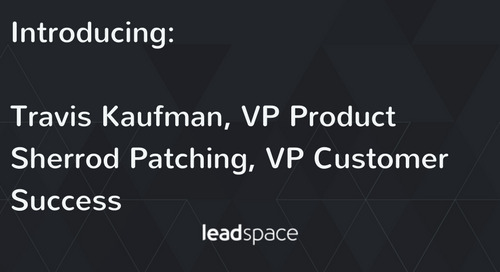 To continue fueling its growth trajectory, the company has hired former Salesforce.com CMO Doug Bewsher as CEO to lead Leadspace operations and market growth strategy and help drive further customer success. 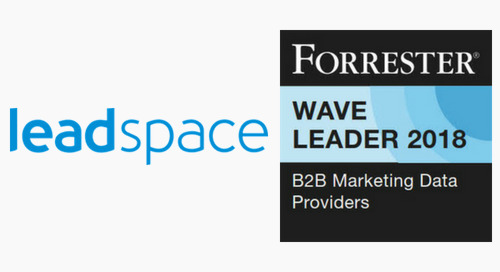 According to IDG, 86 percent of B2B buyers now use social media in their buying decisions, and this trend is set to continue. 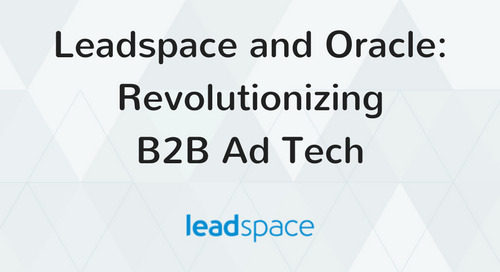 But, despite growing adoption on both sides, many marketers still struggle to understand and fully capitalize on the potential of social channels to help drive revenue. 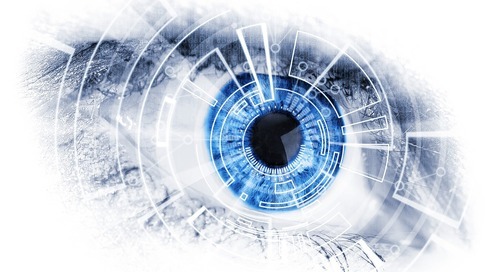 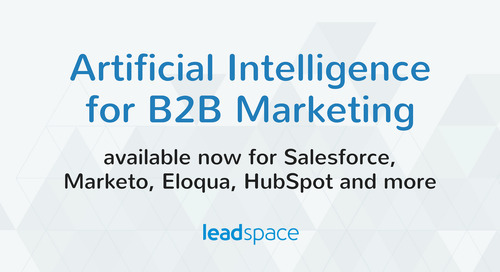 Using Leadspace's automated and socially powered demand generation solution, marketers can effectively tap into this valuable customer intelligence in real-time, listen for potential buying signals across multiple online sources and identify new customers based on this insight. 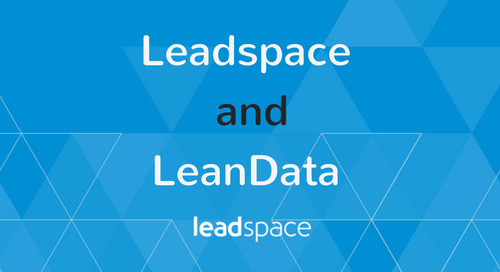 Leadspace is the leading solution of its kind to enable B2B marketers to efficiently combine social, big data and other internal and external data sources to understand, profile and target ideal customers, to predict how and when to engage the right buyers at the right time with the right message. 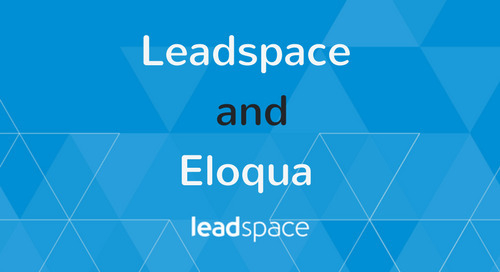 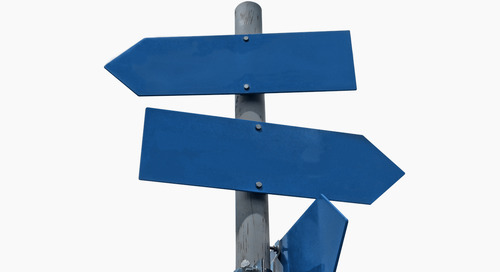 These techniques enable Leadspace customers to maximize lead quality, marketing efficiency and sales conversions. 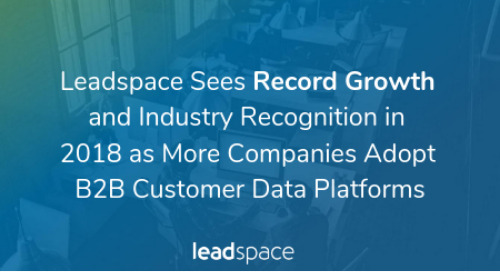 Over the past year, Leadspace has helped marketers quadruple email response rates, drive 98 percent more conversions through higher response and create 30 percent more sales opportunities. 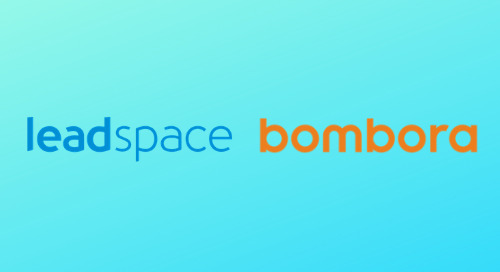 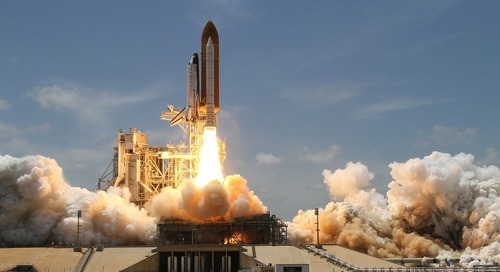 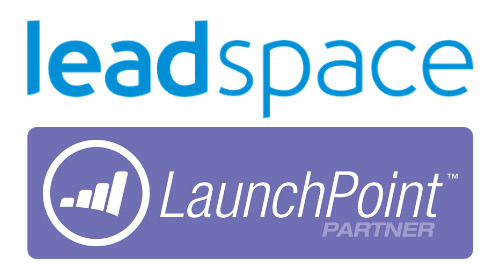 "What's most exciting to me about Leadspace is that it not only delivers undeniable results that help B2B marketers leverage social and big data to drive sales, but it does so with the speed, efficiency and scale that allow you to get up and running quickly," Bewsher said. 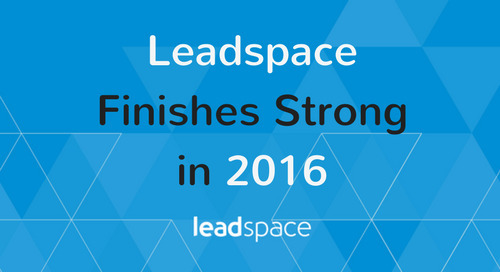 "Leadspace has a brilliant product and team which is helping our customers see exceptional results." 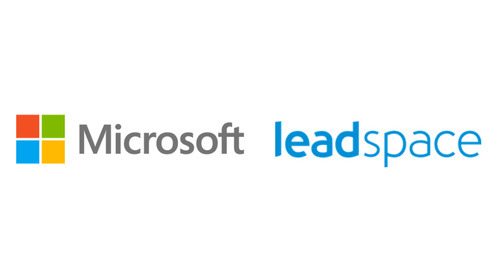 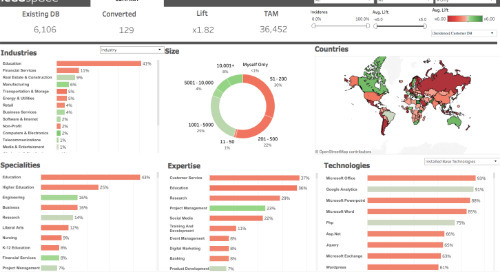 "Leadspace helps us find, enrich and gain insight into thousands of leads every month to identify the most valuable prospects," said Doug Sechrist with cloud-based contact center software provider Five9. 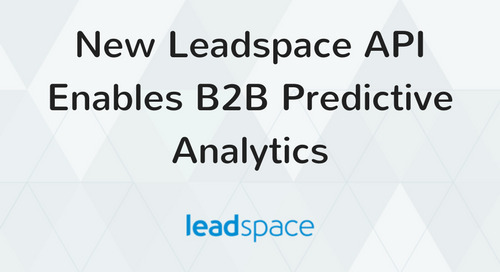 "It's like traditional lead gen on steroids, giving us a much clearer picture of which leads are most likely to buy." 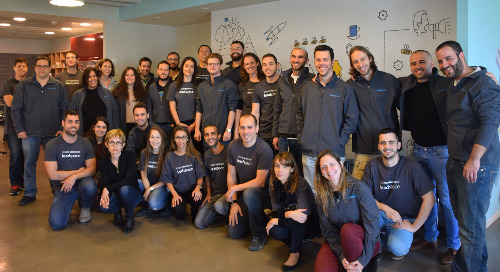 Bewsher has been at the forefront of building some of the world's most recognized technology brands over the last 20 years, pioneering technology solutions that transform how companies market, sell and engage with customers to build valuable relationships and drive sales. 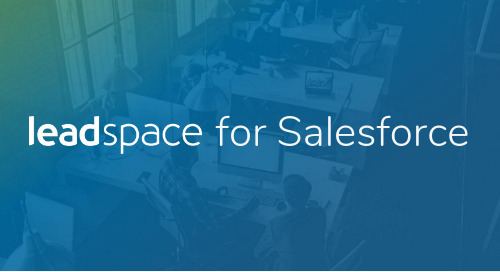 Most recently as CMO at Salesforce.com, he led corporate marketing and demand generation activities for the leader in enterprise cloud computing. 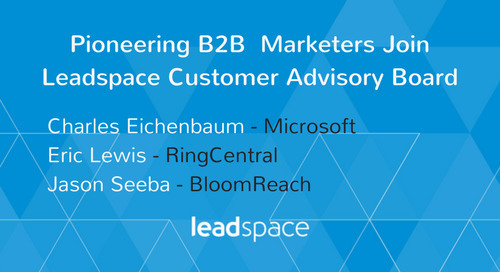 Prior to his role at Salesforce.com, Bewsher was CMO of Skype, leading brand, marketing and advertising sales. 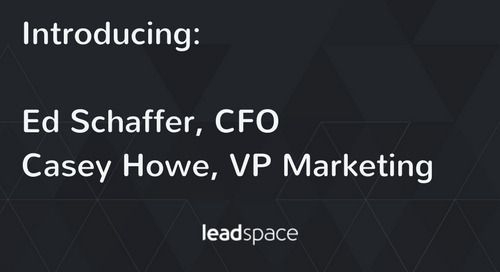 He has also served on the advisory and client service side of marketing, co-leading McKinsey's North American CRM practice, and heading up the San Francisco office for Publicis Modem.